Right that’s it now. 4 months to go till the big day. And even less till the Windsor triathlon, which is my warm up race 6 weeks prior to ironman uk. Had a two week easier pace on training however each session ha had higher intensity. Now I’ve put new plan together that really cranks up the mileage. 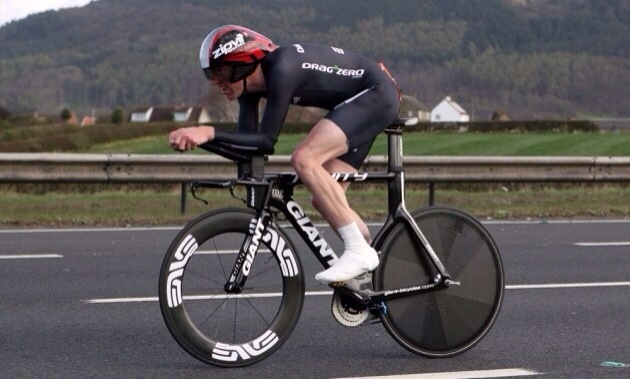 Also TT bike is now my training weapon of choice. Getting used to the big rings on it have been tough and require more strength but hey once she’s running then the average speed sits well over 30km/hr even on clockwise Richmond park. Cruised round in 22 mins without trying which is the same as smashing it on my road bike. I have also increased my strength or at least changed from high reps in the leg squats etc to 8 reps. Just want to build some strength and then I’ll revert back into a maintenance phase. Want the extra boost for the TT bike and seated climbs- may lose a little on the run but that doesn’t bother me. Tom flat fast run out to Windsor and back that I’ll brick with a 5km run. 90km cycle. Sunday 18km run and 90 minute club swim. Next week 3x mornings of 50km TT bike followed by ironman distance pool swims, 3 strength, 1 turbo session, 2 club swims, 1 core, 2 long runs and 1 hill repeat run session. So it’s up to the 20+hr mark again. Need to drop 5kg too which I think will take care of itself with all that exercise over the next 3 months in time for Windsor. Got a duathlon end of April too at the top gear test track. It’s a 6km 24km 6km. Should be fun!!! All good in the hood. Let’s do this, I’m psyched and ready to hit the next level.